Music Web International: outstanding; Classics Today: outstanding. 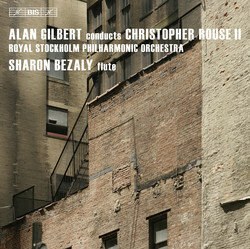 During his eight years as chief conductor with the Royal Stockholm Philharmonic Orchestra, Alan Gilbert – the new music director of the New York Philharmonic as of this season – programmed a number of works by the American composer Christopher Rouse for concerts and subsequent recordings. 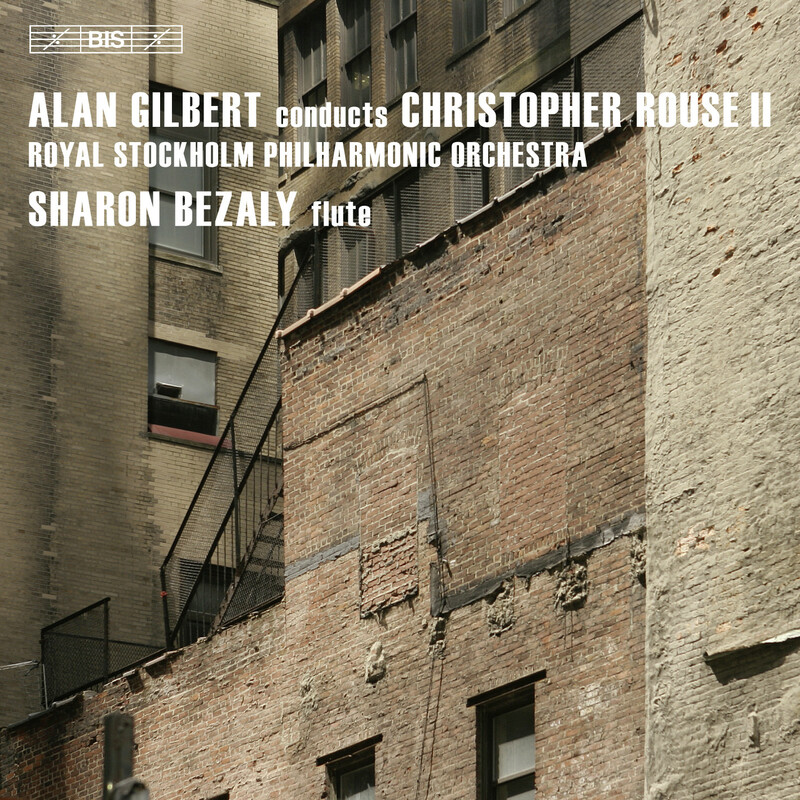 The first of two discs resulting from these sessions was released in 2008, featuring the composer’s First Symphony, Clarinet Concerto and the single-movement piece Iscariot. That disc was warmly received, with reviewers calling it ‘self-recommending’ (Fanfare), describing its programme as ‘major music by a major compositional voice’ (ClassicsToday.com) and its composer as ‘a true American individualist’ (Gramophone). The works that have been chosen for the present disc come from two distinct stages in Rouse’s career, with the Flute Concerto (soloist: Sharon Bezaly) and the Second Symphony sharing as starting-point their maker’s preoccupation with the subject of death during the early 1990s. They also have a compositional strategy in common: in both works a central slow movement acts like a pivot, changing the listener’s perception of the music that follows, but also precedes it. But if the mood created by the Flute Concerto, with influences from both Irish and Scottish folk music, may be described as resigned, Symphony No. 2 addresses its subject in a much more furious way. In his liner notes to this disc, Rouse remarks that from 1995 he made a conscious decision to ‘turn his thoughts toward brighter subjects’. The concluding orchestral work Rapture is an example of this, describing ‘a very gradual progression from the warm serenity in the opening through to an almost blinding ecstasy at the end’.